The Senate saw much commotion in its session on Wednesday after Pakistan Tehreek-i-Insaf Senator Samina Saeed moved a call-to-attention notice on the appointment of Ali Jahangir Siddiqui as Pakistan’s ambassador to the United States. Senator Saeed protested the appointment, saying it was inappropriate that Prime Minister Shahid Khaqan Abbasi had appointed his “business partner’s son” as the top envoy to the US. She argued that Siddiqui does not have any prior experience regarding diplomatic missions and alleged that he has accountability cases pending against him. She reminded the Senate of PM Abbasi’s “mistreatment” at a US airport during a personal visit to the country. She remarked that when relations with the United States were already this rocky, Siddiqui’s appointment would only complicate matters. As things got heated, Senate Chairman Sadiq Sanjrani, the leader of the house, and Foreign Minister Khawaja Asif tried to prevent Senator Abbasi from interrupting Senator Saeed again and sparking a furore. “Do not discuss personal affairs in the Parliament. It will ruin the atmosphere,” echoed Senate Chairman Sanjrani as he addressed Senator Abbasi. He also denied allegations that Siddiqui has any accountability cases pending against him. Before being approved for appointment as US ambassador by the PM, Siddiqui had been serving Abbasi as a special assistant, advising the prime minister on economic and business matters. 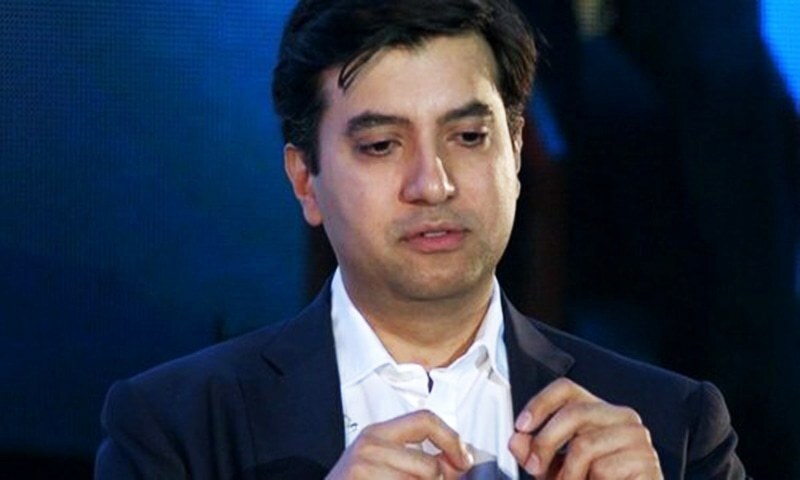 He is currently the chairman of JS Bank Ltd and son of stockbroker-turned-banker Jahangir Siddiqui. He has previously been a director in Airblue — which is connected to the prime minister’s family — Lucky Cement, Azgard Nine, and numerous other companies. He will replace Aizaz Chaudhry in Washington, a career diplomat who previously served as foreign secretary before being appointed ambassador to the US.